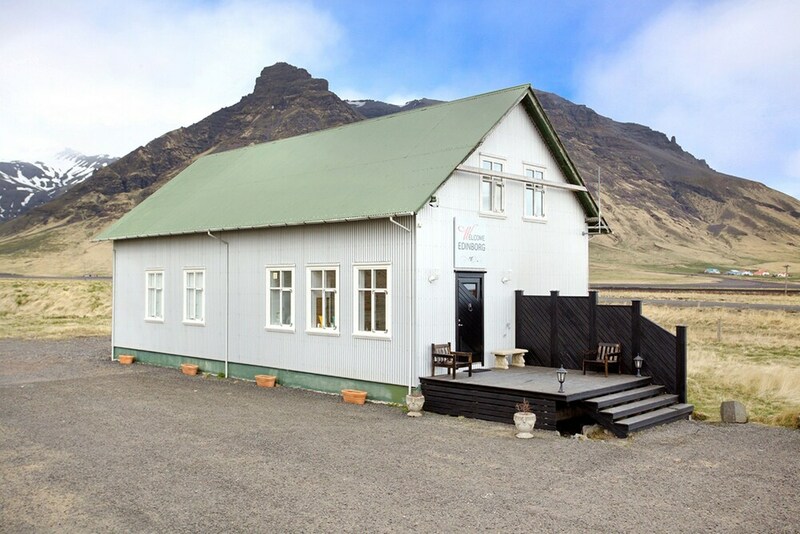 Situated in the mountains, this guesthouse is 1.7 mi (2.7 km) from Eyjafjallajokull Visitor Centre and within 6 mi (10 km) of Skogafoss and Skogar Museum. Solheimajokull is 11.5 mi (18.5 km) away. Along with express check-in, this guesthouse has express check-out and free self parking. This guesthouse has 6 rooms. Limited housekeeping is available. Welcome Guesthouse Edinborg features express check-in and express check-out. Complimentary self parking is available on site. This property does not have a reception desk. Guests will receive an email with check-in information and a door code approximately one week prior to arrival. For more details, please contact the office using the information on the reservation confirmation received after booking.